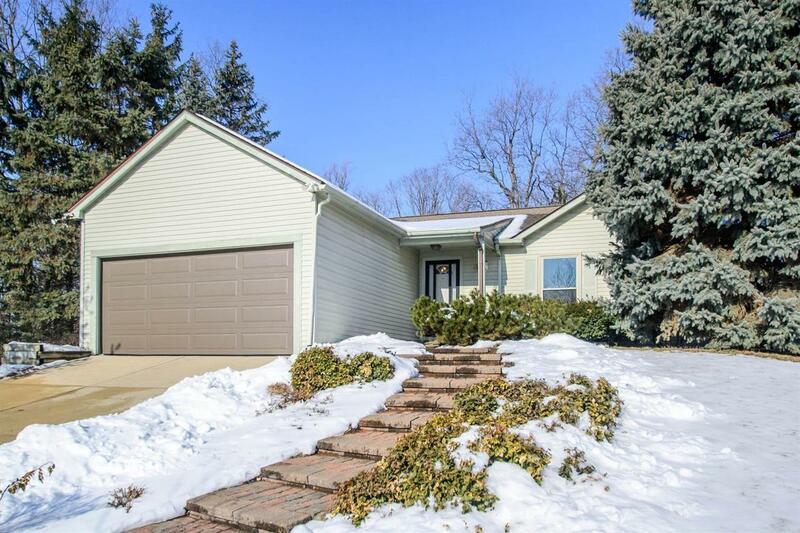 Ann Arbor under $300,000! 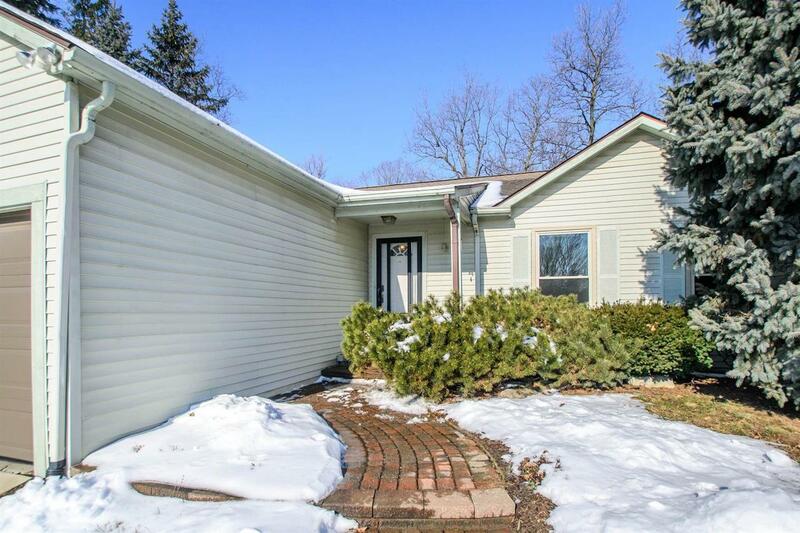 Wonderful well maintained ranch home with three bedrooms and two full bathrooms on the main level. 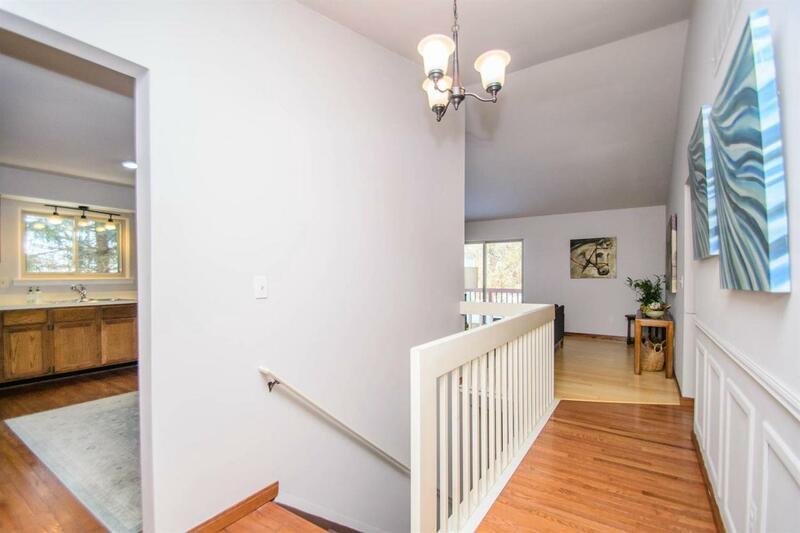 Spacious living room and kitchen with a large dining area. 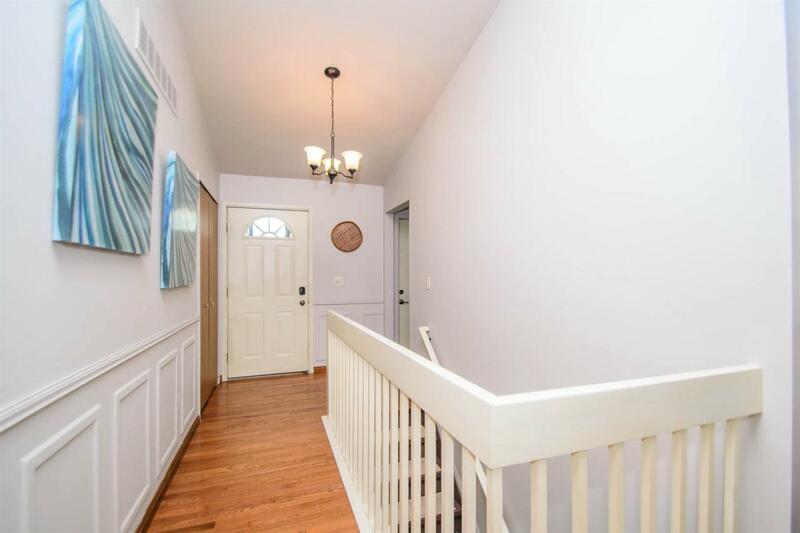 Freshly painted living room, kitchen and hallways. The full basement gives another 1000 sq. ft. of possible living space. Private fully fenced back yard. Lovely landscaping full of perennials. Windows replaced in 2010 and have a transferable warranty. Easy access to the highway and all the great shopping that the south west side of Ann Arbor has to offer. Easy access to downtown and the university, walking distance to UM Stadium. High speed underground internet wiring.